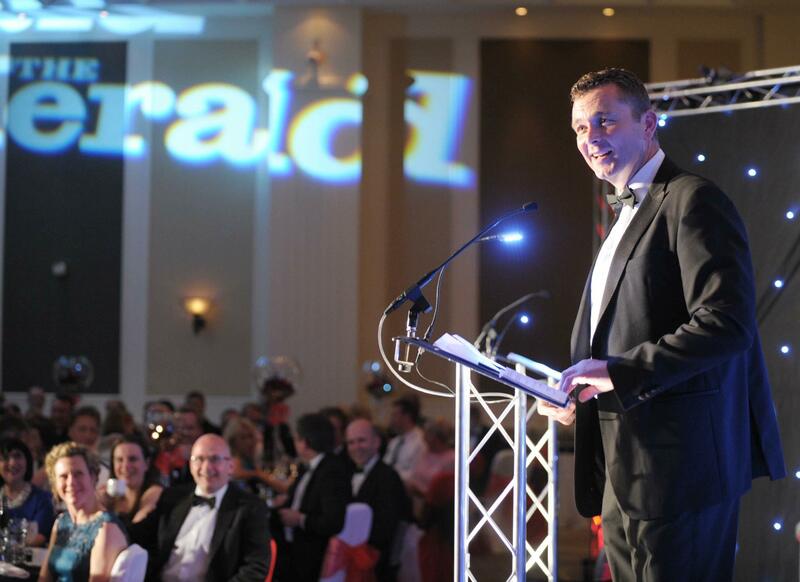 I was delighted to have been asked to be the Keynote Speaker at the recent Plymouth Herald Business Awards. It was the night Plymouth’s business community came together to celebrate the success of individuals, companies – and the city. 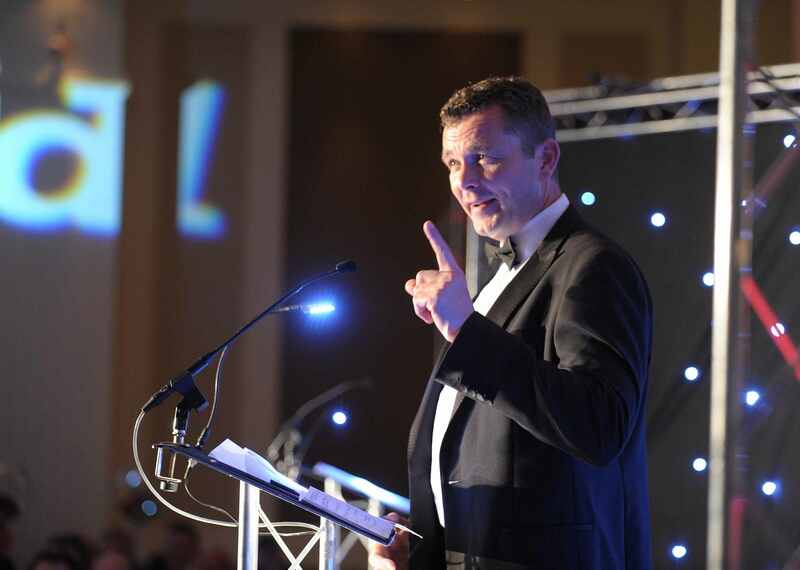 The Herald Business Awards celebrated a year of success by Plymouth’s premier business names, with 14 category winners walking away with trophies. But it was generally acknowledged that everyone present at the black-tie extravaganza, at the Holiday Inn last Thursday, was part of a city-wide success story. Adrian Vinken received a huge ovation when he was honoured with the prestigious Lifetime Achievement award in recognition of 22 years of success at the Theatre Royal. And retail magnate Chris Dawson was named Entrepreneur of the Year for growing his The Range store chain to the point where he was named Britain’s 153rd wealthiest person. There was even some great feedback on Twitter!